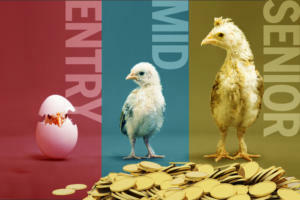 It’s a great time to add new IT skills to your arsenal. 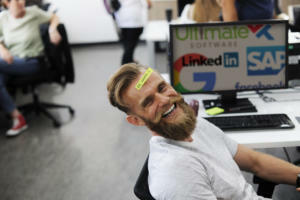 To help you focus your attention in the right places, here are 10 in-demand tech skills that IT pros should master, according to research from Dice.com. 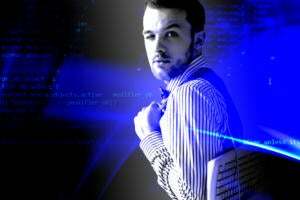 Technology is constantly evolving, and IT pros need to keep up with changing skills demands to remain relevant. A recent report from Dice.com tracked a year's worth of job postings on the site, from April 1, 2015 to April 1, 2016, to determine growth in demand for certain skills year-over-year. Skills must appear in at least 1,000 job postings in order to be considered statistically relevant. 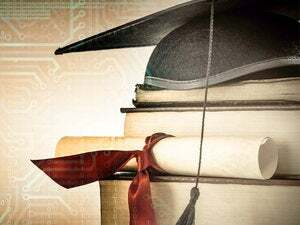 Based on that data, here are the top 10 fastest-growing technology skills IT pros should consider adding to their repetoire, and examples of the types of roles available for professionals with those skills. Following the success of its open-source framework, Hadoop, Apache developed this open-source processing engine aimed at helping companies process large data sets. With more companies building out their tech infrastructures, Spark professionals with strong coding and programming skills are top hiring priorities, says Bob Melk, president of Dice. 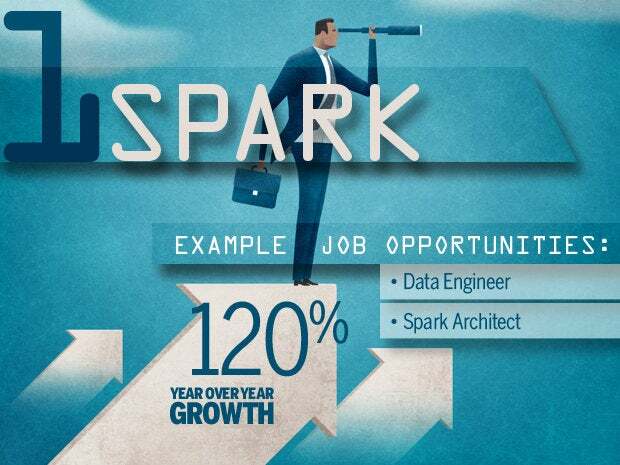 In addition to competitive compensation packages, hiring managers on Dice are offering professional development and leadership opportunities to entice candidates with Spark expertise to join their team, Melk says. 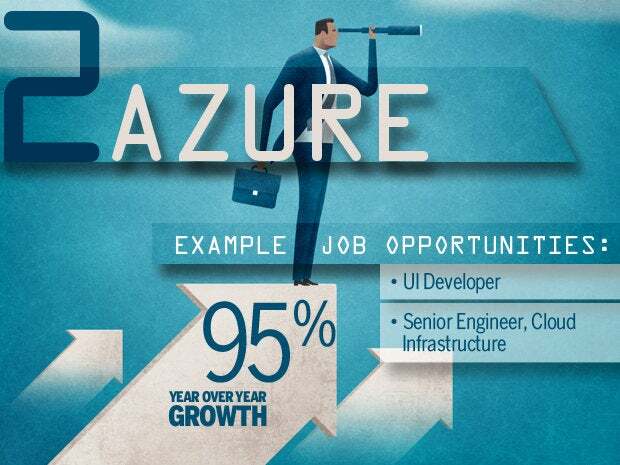 Microsoft Azure is a cloud computing platform designed to improve productivity for tech professionals. Azure is a crucial skill to have, as it can help streamline and simplify mobile app development or analytics, says Melk. 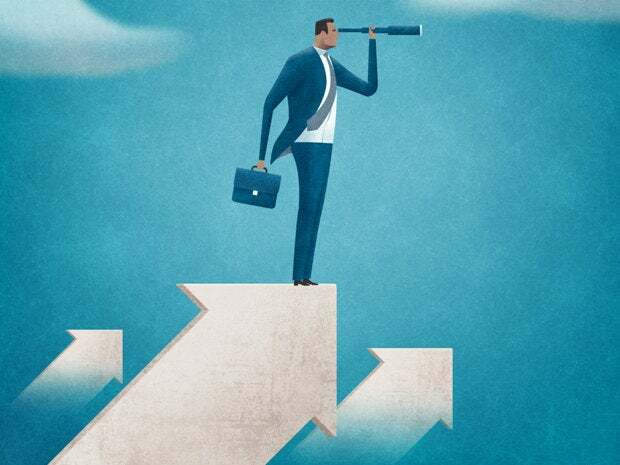 Professionals with experience in Microsoft Azure and Amazon Web Services (AWS) are particularly marketable, with hiring managers on Dice often looking for candidates who possess both of those skillsets, he says. 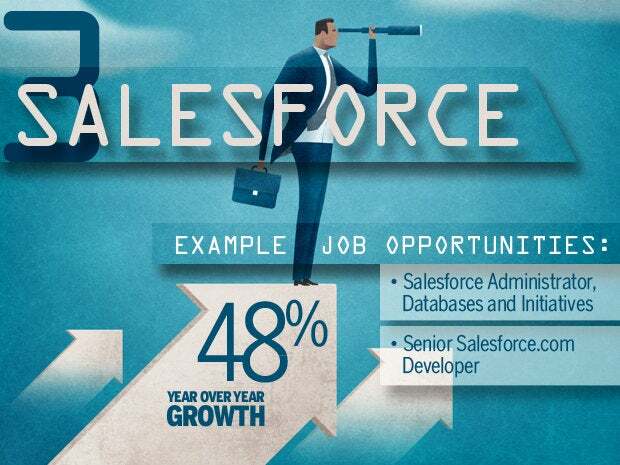 Salesforce is far from new in the technology world, but it is new to Dice's fastest-growing skills list. Salesforce continues to be a dominant player, offering innovative customer service services for sales teams looking to drive leads and foster stronger client relationships. Interest in Salesforce professionals is widespread, with universities, management consulting firms and insurance companies all looking for professionals with this skillset on Dice, says Melk. 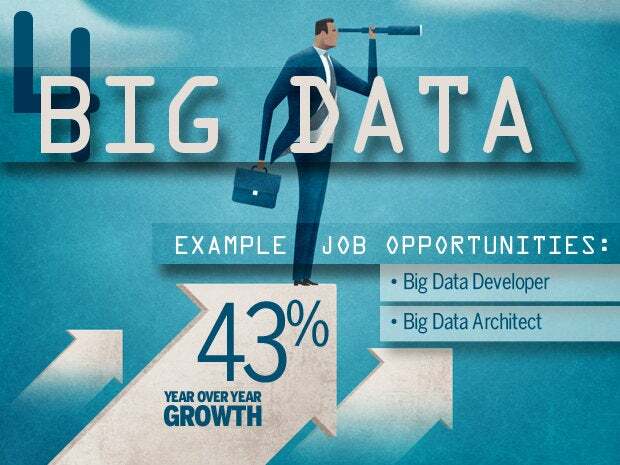 Big data is an all-encompassing term for any collection of data sets so large and complex that it becomes difficult to process them using traditional data processing applications. Companies today that are looking for a competitive edge to leverage big data to gain insight into customer behavior or patterns in users, making this a highly in-demand skill, says Melk. JIRA is a bug, issue-tracking, and project management system developed by Atlassian and commonly used in software development. 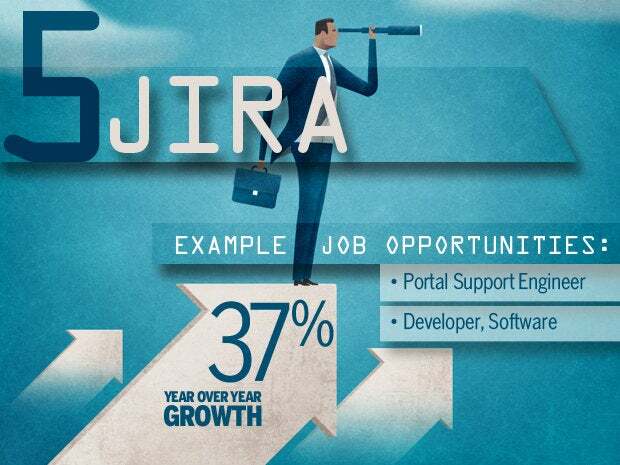 JIRA has garnered popularity in the tech world, with more and more hiring managers on Dice citing JIRA as a mandatory prerequisite rather than just a "nice-to-have" skill for a position in software development, Melk says. 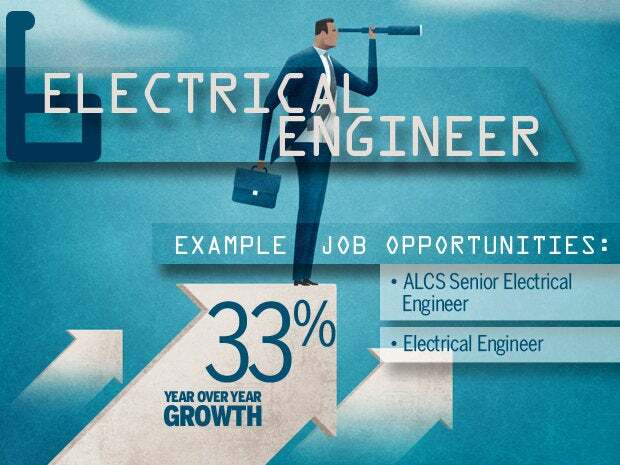 Though it's the only engineering position on the list, it's no surprise electrical engineers are in huge demand, says Melk. The role deals with the design, programming, application, manufacturing and operation of electronic or computer systems, and play a huge role in the design and development of Internet-of-Things (IoT) technology; though these professionals can work for a wide variety of employers from government contractors to large tech firms and startups, Melk says. 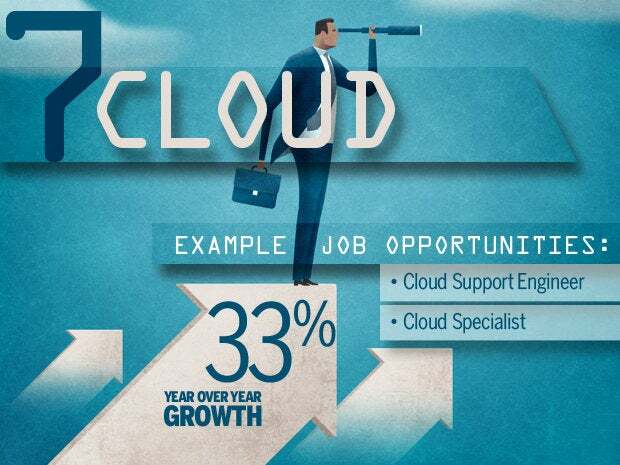 As more companies adopt cloud technology as a solution for storage and data access, as well as cloud-based applications and technology providers, cloud skillsets are in high demand, Melk says. Cloud-based applications are popping up across a variety of industries and the technology is as ubiquitous today as mobile or big data. For that reason, companies are more than willing to open up their wallets for candidates with cloud expertise, Melk says. Apache Hive is a data warehouse system that analyzes large Hadoop data sets. Hive's popularity is growing in tandem with other big data skills, like Spark and more general big data and data analytics skills, says Melk. While still new to the market, this big data tool is continuing to garner recognition, with companies like Apple and Amazon looking for professionals with a working knowledge of Hive. Cassandra is another big data/Apache skill that's also used to help store, process and access large sets of data. 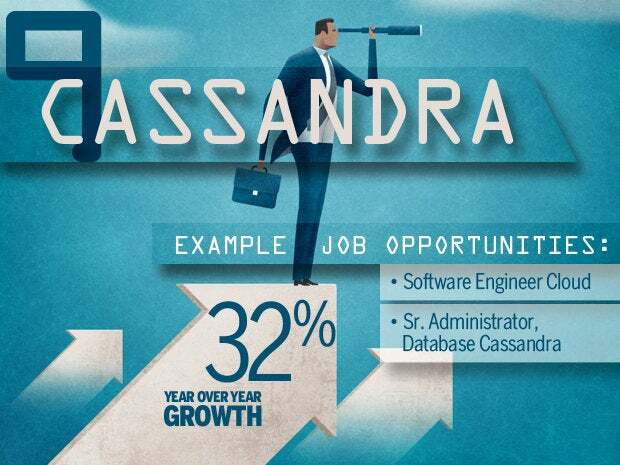 Essential to a company's success, professionals with Cassandra experience are well-compensated. 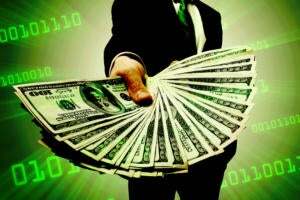 In fact, Dice's 2015-2016 annual salary survey found professionals with Cassandra experience to be the second-highest earners on the list, Melk says. In today's market, most companies rely on specific networking products and services to drive their success, including vendors such as Juniper Networks, which provides provides companies with network-based identity and policy control products and firewalls. 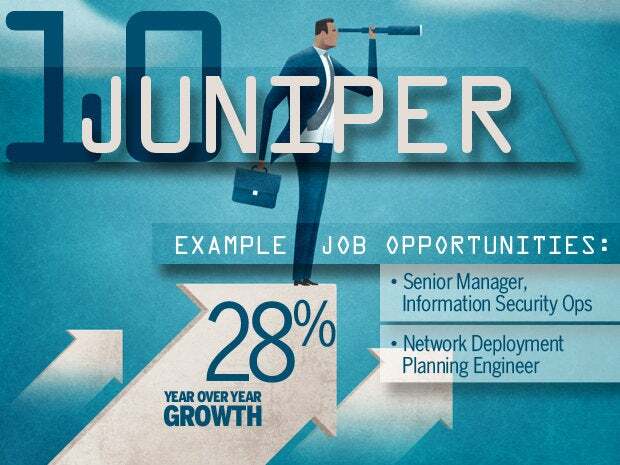 Melk says Dice often sees hiring managers in the market for candidates with vendor-specific network administration or security or support roles, especially around Juniper Networks technology.